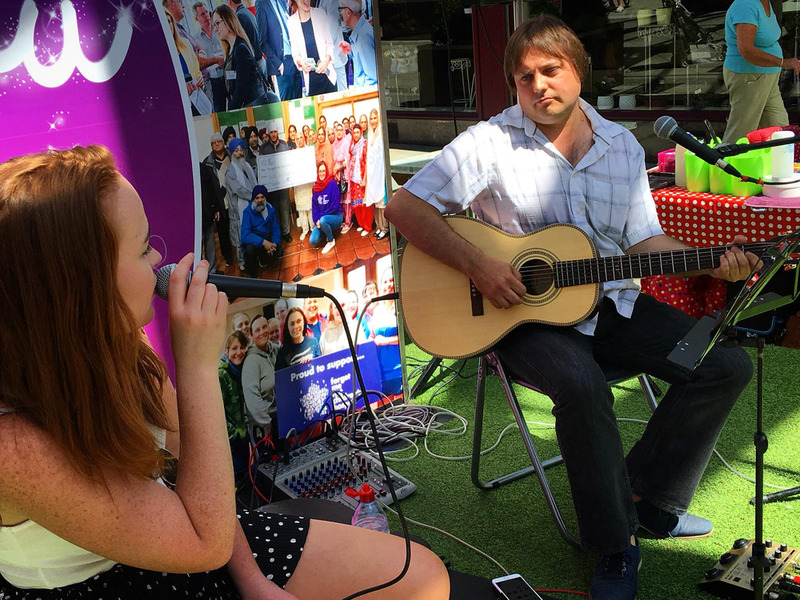 Westgate Arcade welcomes back the extremely talented Crossways Acoustic Duo on SUPER SUMMER SATURDAY 15th September (12.30pm - 2.30pm). Staring India Havers and Michael Collinson. Not to be missed!